Over the years we've done lots of videos. There's a process that we have to take to produce not only our client work, but also to produce these videos for pull my focus. So what I'd like to do today is share with you our process. The hardware, what I'm doing basically at my house to get everything done and done smoothly. So without further ado, let's take a look. Why are we talking about power? Because you're not doing anything in the digital world without power. I use three uninterruptible power supplies. You might be thinking, “Hey why do I need an uninterruptible power supply? I'm working up a laptop. The laptop has a battery. I'm set.” Well yeah you're set. Your laptop is set. But anything that's plugged in and also plugged into your laptop is going to lose power. Like maybe an external monitor or an external hard drive. So I use three different UPS's. One of them is at my internet. Unfortunately, I'm in a neighborhood that only provides Comcast. I’m not a big fan of Comcast. Not fast download speeds, terrible upload speeds, but I gotta make do. Frank on the other hand is in a neighborhood with fiber. So he has like a gigabit up and down. But rest assured he's using that for very important stuff. I’ve got another one for my server box, and I have one more beefy one for the a PC in my office. Also, I should mention that all these UPS devices can plug into a USB port on your computer and can handle what happens during a power outage. For example, if the power goes out of my at my house for more than five minutes, my NAS automatically shuts down safely, even if I'm asleep. Every machine in the house will automatically shut down because the UPS and the computers can talk to each other and handle those situations. Trust me, you need a UPS. I have a Q nap TS-469L four bay NAS (network attached storage. We did another show about that you should check out. I go in-depth into storage and archiving and how to set up your project files in that. I have four bays with 11 terabytes of storage usable over the entire house. What's great about that is not only the storage space but also Synology and QNAP usually come packaged with software like PLEX and Time Machine and iTunes Server, so they do all kinds of great things for you. Network attached storage is a great decision. This stuff allows me to record in my office without lots of reflections. Let's talk about the computer. I use what's called a “Hackintosh”. We did another video about that that you should go check out to go in depth. I'll give you the specs of what the computer is made of. I know what you about to say, “Hey your processor only has four cores!” Yeah, I know. I kind of screwed up. So when I upgrade the machine next, I'm going to move to an 8 core processor. Remember the more cores you're throwing at Premiere and After Effects the faster your renders happen. But for now it works really well. With the NVidia Geforce 980Ti graphics card, I can use the CUDA interface with Premiere and After Effects and speed up my renders even more. The two Samsung Evo 850 500 gigabyte SSDs are for Windows and Mac because I have a dual boot. I'm able to use the MacOS whenever I do work and I can use my PC whenever do other things like gaming and stuff like that. I love The DasKeyboard for professional Mac keyboard. It has soft tactile MX brown keys. I do prefer MX blues, but when working at night, those are a little loud and the kids are sometimes sleeping so I chose the MX browns. It's a little quieter but it still gives me that good feel. I've got three monitors hooked up to this monster. You can never have enough screen real estate, trust me! 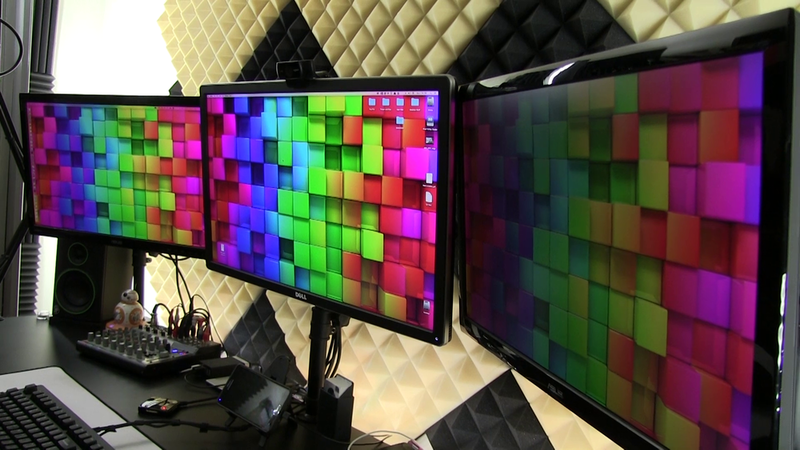 The middle monitor is a Dell Ultra HD 4k monitor. It has really good color reproduction which is important when doing color work, but really, I'm going to use the scopes for most of my color work. The other two monitors are ASUS 1080 monitors and they are perfect for adding some more screen real estate when I'm in Premiere or any other thing. Trust me, you can never get enough screen real estate. At least have an extra monitor attached to your laptop or whatever you're using. I'm using Mackie CR-3 reference monitors only because I couldn't afford the CR-5’s at the time. 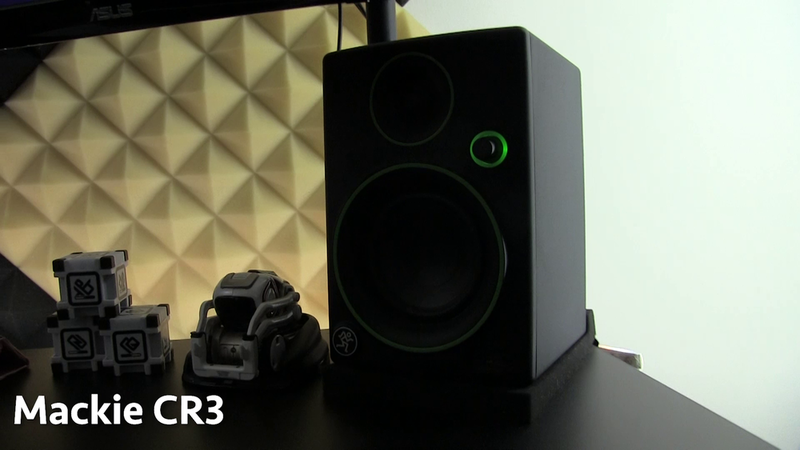 They're flat reference monitors which is important for doing sound so they don't artificially color the sound that's coming out of your videos. 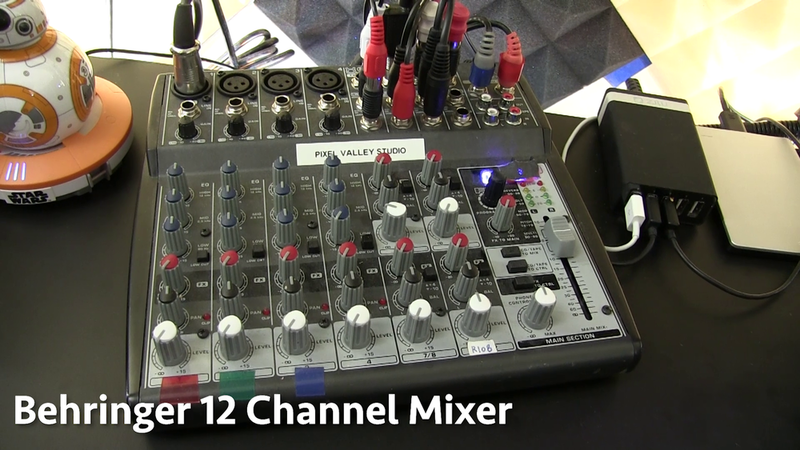 I have them hooked up to a cheap Behringer mixer right now. I'm also using Neewer equipment which is the Red Studio mic windsock and the black metal suspension boom arm with stand so that I can do my voiceovers whenever I need. My favorite part of my office is my updesk. This thing is a game changer. 72 inches long, from the company called updesk. I mean this sucker will hold 300 lbs worth of whatever. I don't have 300 lbs of stuff up there. Having a huge desk and lots of space means the world to me. Let's talk about software. 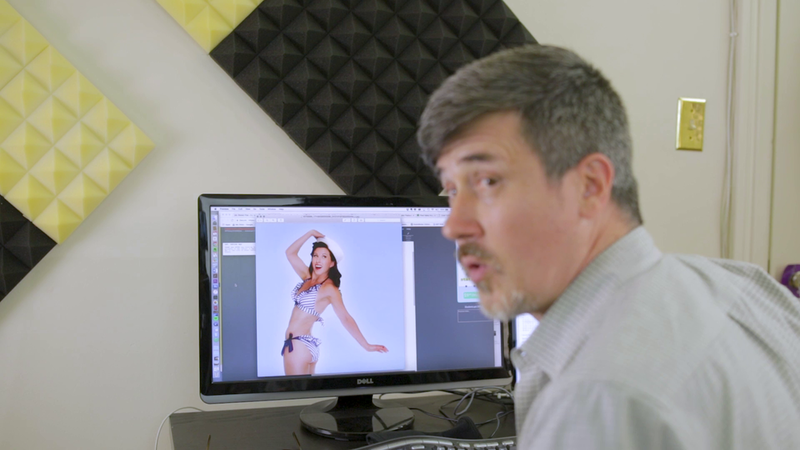 Most you know that we're using the Adobe Creative Cloud suite of tools. That's Premiere, After Effects, Audition, etc. But if you don't have the money to afford that kind of thing there are many options that are freely available like editing packages, that you can get to just get the job done. Some other things that we use that help us with our client work is Trello which is great our client work and also Pull My Focus. There's also WriterDuet which is a script writing tool. It's free and really cool for collaboration. There's also Slack which allows me and Frank and Gali and whoever else we're working with to communicate all day because we are usually working from home. Finally there's frame.IO which allows Frank and I and clients to collaborate and share videos, post comments on them, mark them up, and then mark them for approval. Frame.IO is terrific. That's it thanks for checking out our videos thanks for everything. Hopefully this gives you some ideas on how we do our work.